If he were a magician, Daniele Finzi Pasca might be Michael Skinner or René Lavand or Juan Tamariz. He has the elegant touch of Skinner, the soul of Lavand, and the unconditional love of Tamariz. 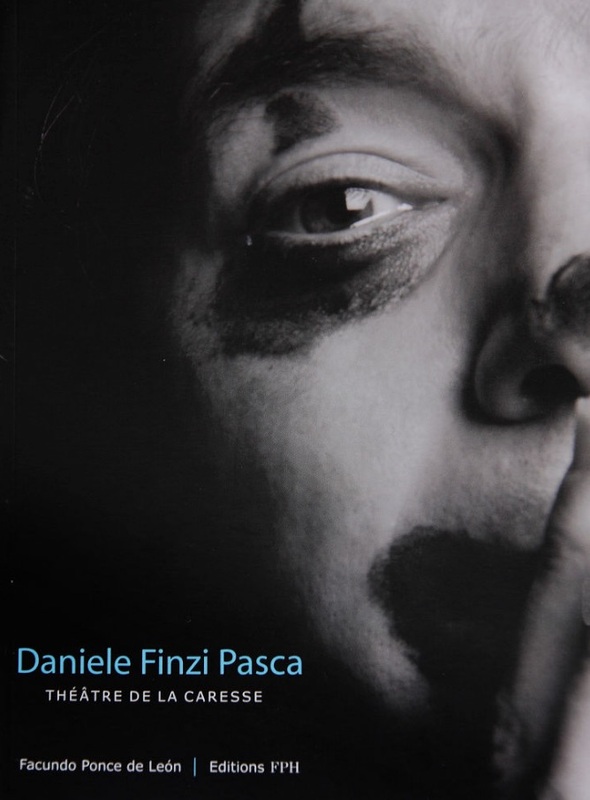 Last night I saw Icaro, a virtuosic one-man show by the Swiss-Italian circus artist, clown and storyteller Daniele Finzi Pasca. He finished writing the show, which he wrote for a single spectator, during a short period spent in prison for conscientious objection. That experience, along with Pasca’s earlier humanitarian work with terminal patients in India, may explain the tenderness and intimacy of this show as well as the aesthetic approach of the Finzi Pasca company. Theatre of Caresse is the phrase that embodies Pasca’s creation and performance philosophy. The book of the same title, a collection of interviews articulating this school-of-thought, is epitomized in the heart-to-heart style of Icaro. In the show that I saw a spectator was gently made more and more comfortable onstage, established a camaraderie with Pasca, and, finally, embarked upon an imaginary journey of recuperation . . . and escape. The theatre of the caresse is a lovely contrast to Artaud and other’s so-called “theatre of cruelty” without being its opposite. Having lived with and watched performances by two current Finzi Pasca members (Quebecois musician Andrée-Anne Gingras Roy and Argentine juggler Marco Paoletti), I’d already been introduced to the soul and aesthetic style of Pasca’s performance work through their collaborations with him. So, it was a special treat to sit in the front row last night and watch the founder putting his own philosophy into practice (and sometimes only a few feet away). If you’d like to see a master of vulnerable performance, physical clowning, and human connection, go see Icaro. And if you’d like to go deeper, read Theatre de la Caresse.